To cover what this project is all about, we have created this new word: UNIFONY. There is no literal meaning, but the name shows that it is the result of something commonly shared (UNIVERSAL) and that it is not based on notes but rather on sounds (PHONIC). Friendship, harmony, meeting, focus, experiment, kindred spirits, vulnerability and universality all come to mind but this is probably as far as we can go when explaining, as musical and poetical freedom is what we have to offer. By listening to our music, we hope you will join our friendship. Because music is always available these days in an endless stream of online sounds, the value of music is at stake, for music lovers as much as for musicians. 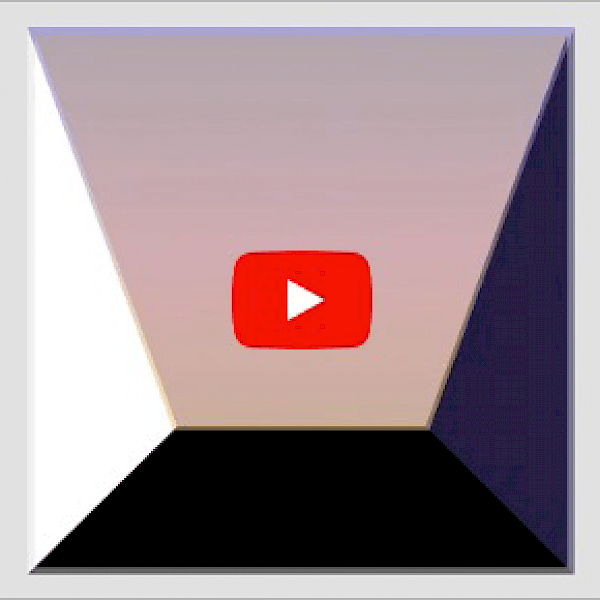 Within UNIFONY Minco and Theodoor wanted to create a series of albums that would differ as they were challenged in finding new ways of creating music, to see if they could come towards a deeper understanding of music by letting go off structures and routines. Thus they connect without using words and respond instantly to ideas - ideas that have not been thought over and over but come to mind immediately when they meet in Theodoor’s studio. This process starts with just a vague idea of a sound or a rhythmic pattern, melody or chord progression: it does not matter. Even the smallest of ideas can trigger a chain reaction of new music. In Theodoor’s studio, all high end instruments are set up with microphones and are ready for recording. In this way it is possible to capture ideas right as they come and record at a very high level of quality to keep the ideas flowing. UNIFONY did not come to life by sheer coincidence. The build-up phase was long but good. Here is a brief history. 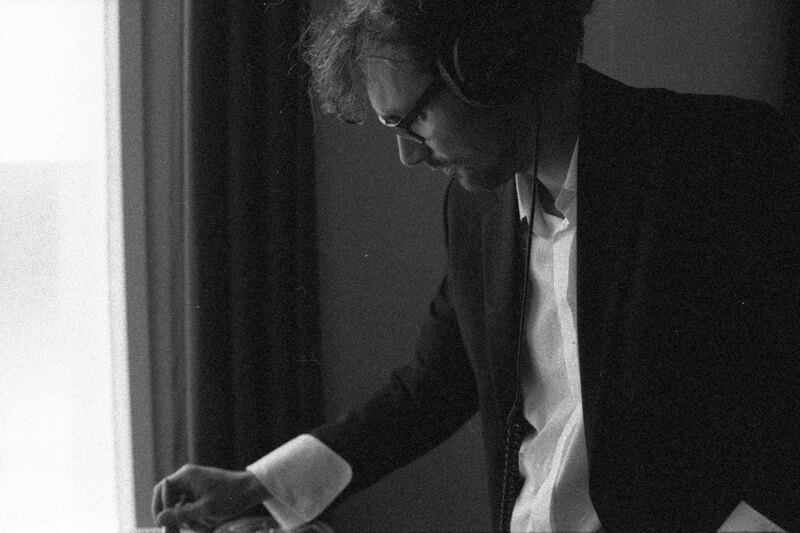 Back in 2011, Minco asked Theodoor to record his second solo record 'HAMDEN’. Theodoor's approach to sound and location recording, capturing context and atmosphere caught Minco's attention. They withdrew in a small white chapel for a week to record and thus they recorded something special that asked for more. Starting out as a songwriter/producer (Minco) and engineer/producer (Theodoor), their original roles, they then shifted more towards each other and through the years they have worked together on several solo albums and soundtracks of Minco’s. It happened during one particular moment while recording the soundtrack Drone (feat. Blaudzun) that Minco ‘caught’ Theodoor playing the piano, a bit off guard so to speak. The beauty Theodoor exposed triggered Minco to encourage Theodoor to actually add these to his soundtrack to a film by Jaap van Heusden. It was shortly after that they both decided to retreat into Theodoor’s studio again and see if there was more of this music. This resulted in their first recording week in early 2015 that would later become the first UNIFONY record. Right from the beginning they decided to work differently from what they were used to. No demos, no songs or ideas: just a vague idea of collaboration, seeing where the heart and music would take them. From the very start they wanted to invite other musicians to join this adventure. In a similar way the latter were asked to add their heart and talent, thus creating something new each of them could never have made on their own without any prescribed ideas. The first one that came to mind was Mathias Eick who was immediately triggered by the idea of creating something that would inspire both Minco and Theodoor even more. During the first week of recording, they decided to not only give a free hand to the musicians involved but they also wanted to ask someone to join the project in the area of artwork. 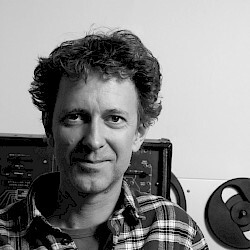 James Marsh, well known for his work for Jamiroquai and Talk Talk, took the music to heart that led him to the unique design of UNIFONY. Even though this was something Minco and Theodoor could not have imagined before, it turned out exactly like what they had been looking for. In fact, it was his interpretation of the music, too, that inspired Theodoor and Minco so they could create new sounds and songs in return. Music has the power to make hearts meet in an undefinable way. The people involved in the creating process take part in this as well as the audience. Connecting souls with ‘organized sounds in time’ is a kind of magic. The following people are gladly involved in UNIFONY. Started out as a drummer in his teenage years but soon began writing songs and producing albums of different bands as well as his own music. He pointed his creative energy towards production, which meant launching and running two record labels for twenty years and brewing artisanale beers. Over the last ten years creating soundtracks to international films and documentaries is what he does most and likes best. One thing which is always clear in his creative output is the story that needs to be told. Whether it is a beer being brewed or an album to be produced, the story and concept is what makes him tick. As for UNIFONY it was the first time in Minco’s career to start off without demos or songs. This dive into the deep broke new grounds and gave room to a whole lot of discoveries. They went for the motto 'If you want to get somewhere you have never been, you have to do things you have never done before’, so he strayed off course to go somewhere new with UNIFONY together with Theodoor. While a sound engineer for the largest part of his professional life, he had already started moving back into the creative process. Knobs, microphones and cables no longer attracted him sufficiently and he wanted to get back to where he left his heart long before he started twiddling knobs and faders: making music. For more than fifteen years he had not written any songs or compositions until Minco encouraged him to pick up playing the piano again. Being quite shy about his abilities after all these years he had spent safely behind the mixing desk, Theodoor started out on the path of discovery. He quickly caught on enthusiastically when his first notes became part of a song. Thus he discovered that the lack of (musical) boundaries and the presence of trust and kinship and absence of pressure resulted in a rich harvest during the first recording week. 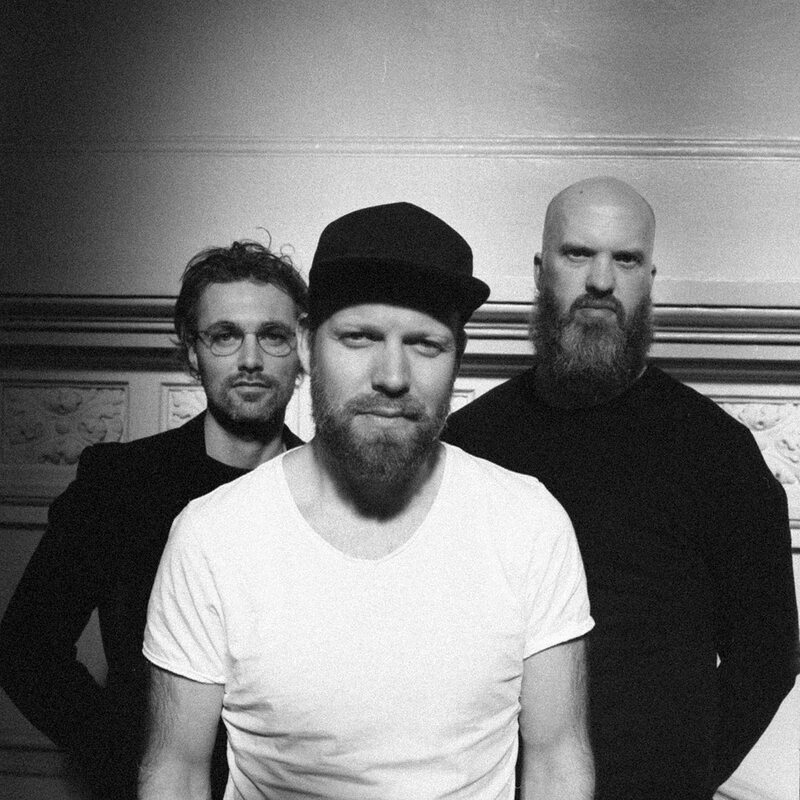 Coming from the country of Norway that is known for its tales and musical improvisation Mathias immediately felt comfortable with the idea Minco told him about in Amsterdam at the North Sea Jazz club on a winter evening. 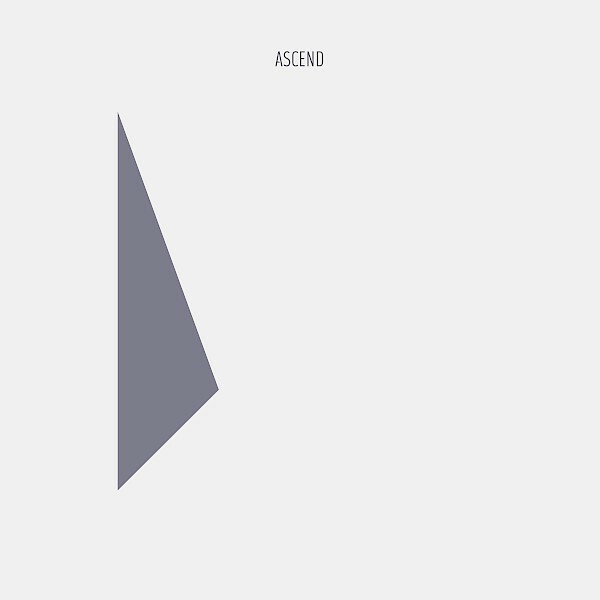 Everything fell into place when he listened to the tracks he got from Minco and Theodoor. 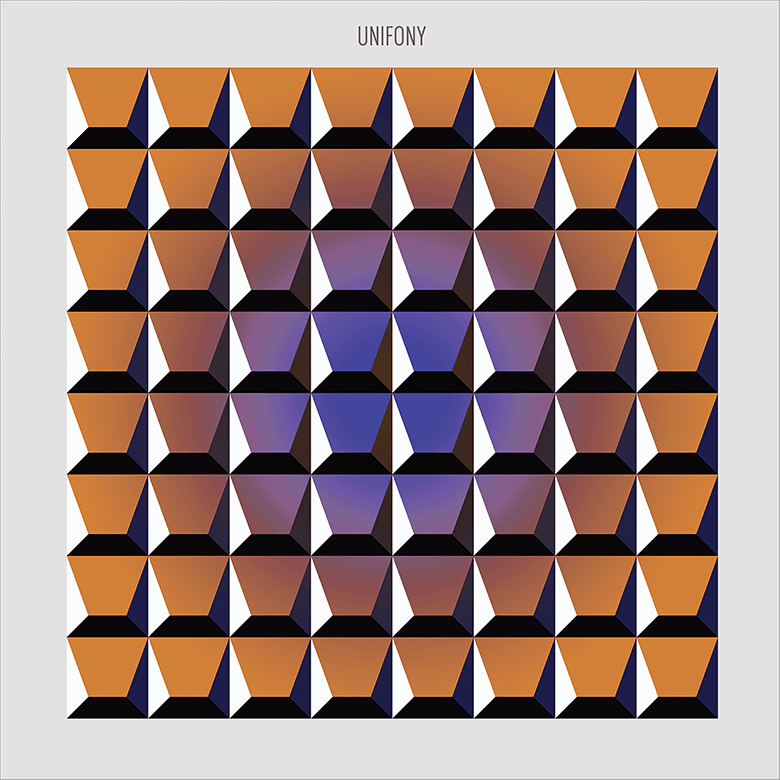 Together with musician and studio engineer Marcus Forsgren (who is actually a friend of Minco’s and was signed to one of his labels before), he caught on to the music of UNIFONY and raised the bar again. 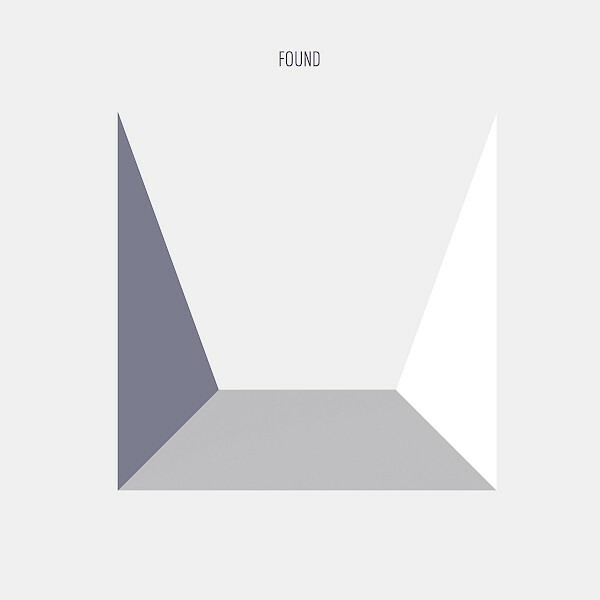 The melancholic tone and folklore melodies of Mathias Eick proved a perfect fit and this ensures that the ‘musical language’ they ‘speak’ is something special. If you listen carefully, you can actually hear Mathias singing with and through his trumpet. Focusing on a musical meeting of hearts and minds, the artwork plays a large role in displaying what is actually a record. Who else than James Marsh could have played this role? Ever since Minco wrote a piece for the Talk Talk biography James and Minco have stayed in touch. As soon as the first songs were recorded Minco asked James if he wanted to become the art-director for UNIFONY. He gladly joined and is now responsible for all the designs for UNIFONY. Being inspired by the music (long before it took its definitive shape), he came up with his design and concept which immediately touched the hearts of Minco and Theodoor: they recognized a kindred spirit. Having been a fan of the works of Phill Brown for a long time, Minco encouraged Theodoor to read the biography of Phill Brown. While reading his fantastic book, Theodoor recognized a shared vision about how to record a band and how to get the sound one wants on to a record in the way Phill worked. The great and inspiring album ‘Spirit of Eden’ by Talk Talk was of course a great reference and reason for them to contact him. Whereas Theodoor is used to mixing and mastering records for other artists, he felt he could not do this for UNIFONY since this interferes with his musical role. The idea came up to ask Phill to do the mixing. 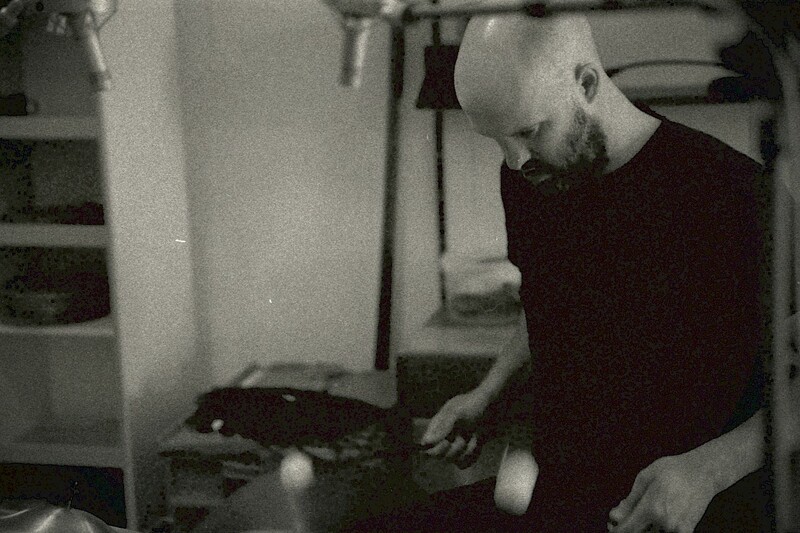 Phill loved the sound of the recordings and recognized his own way of working and called UNIFONY ‘A labour of love’. Early 2018 they withdrew into the famous Miloco studios in London to mix the album via an analogue SSL desk onto tape. This again raised the bar. 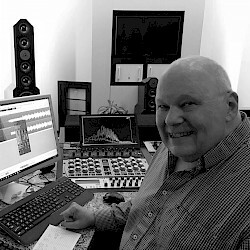 With all his years of experience, Bob Ludwig is probably the best and most famous mastering engineer. 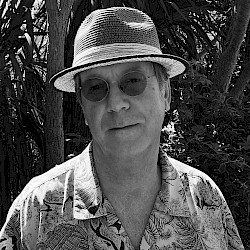 Bob is known for his work with many top artists: from Radiohead to Led Zeppelin and from Daft Punk to the Rolling Stones, they all call upon his great work. To involve him in UNIFONY is more than an honor; in fact, it is something that they could not have imagined when they started this project. Because of the carefully crafted sounds on UNIFONY it was good to know it was in safe hands and ears. Bob immediately recognized the UNIFONY spirit when he heard the mixes and fell in love with the project. Being a trumpet player himself, he loved the sound of Mathias and the entirety reminded him of his work on the last Riuychi Sakamoto. What more to wish for? Guido Tent and Eelco Grimm are the founding fathers of Grimm Audio, a manufacturer of high end audio devices. They invented an incredible loudspeaker (LS1), the internationally praised digital studio clock (CC1) and the unique MP1 tube microphone power supply and, last but not least, they developed a low-cost yet amazing sounding cable (TPR) especially for Wisseloord Studios in the Netherlands. All of this gear is used by Theodoor in his studio, too. When Minco and Theodoor shared some of the songs they worked on with Eelco, the idea caught on to associate UNIFONY with Grimm audio. They share the same core values and spirit but also the love for music. Whereas Grimm audio is unique in their mission to minimize the technological impact on sound so the emotional impact of music can come to its potential, UNIFONY is an equally unique music-sound-technology project. With Grimm audio devices, Theodoor can safely rely on his high level signal chain while creating music. This collaboration between engineer/musician and gear, existent because of the vision and bright minds of Guido and Eelco, is very important to UNIFONY. These days, everything can be manipulated in the computer, resulting in so-called 'perfect pictures'. Minco and Theodoor have always had a love for creating sounds in real life and an ear for the imperfect. In fact, they believe that is where real beauty is to be found, in the imperfection in music: not as a goal, but as a direction, giving room to brokenness, melancholy and contrasts. The process of making UNIFONY is one of discovery, being surprised, being vulnerable in trial and error, in seeking without knowing where to go. This leads to a very unusual way of record making, resulting in an unusual record. Because of Theodoor's background as an engineer, he had to leave this role behind and become totally dedicated to the music. 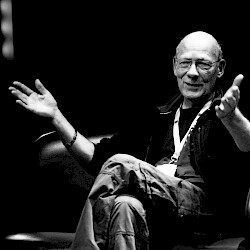 Being used to a very high standard of sound quality, he could rely on his long experience and his high end equipment of customized microphones (by Jaap de Jong), preamps, Grimm Audio loudspeakers, clock, cable and power supplies, all resulting in a very high level signal chain. For UNIFONY, almost everything is recorded with tube microphones (Neumann M49, KM64, Philips EL6051) or ribbon mics (Samar MF65, B&O BM5). A lot of the songs of UNIFONY have been improvised. This results in a continuous process of composing and arranging, when sound design meets composition. One of the first outlines they set when starting to play was introducing an old Sony tape recorder with a box of tapes found at the flee market with unknown contents. The sonic treasures they found were simply beautiful and added another voice to the spectrum they could not have imagined before. Juggling with different tapes, fast forwarding, rewinding and replaying at different speeds, this sometimes gave the starting point for a new song or just the right intermezzo (Ghostly). The art of improvisation is a very vulnerable one. You have to take your heart to it or else it can lead to endless, pointless music. Only when there is a meeting of spirits, improvisation can result in something more than the result of people just playing together. Minco and Theodoor’s friendship and shared musical vision made it possible to wander off and improvise or compose songs at the spot. This created a sense for the two of them that they had found a new well that connected them both. All instruments are set up in the studio in a way they could immediately be used and recorded. With the special (customized) microphones Theodoor uses, it was a joy to make each instrument sound just perfect with the right microphone resulting in a high end level. It is quite unique that Theodoor has over twelve tube microphones in his studio to work with and this really made it possible to capture the quality of the instruments. Minco and Theodoor made extensive use of the unique Bechstein 8 upright piano, but also used a variety of vintage instruments like a 60s Premier drumkit, a Vibraphonette, a few Fender amplifiers, Gibson and Fender (bass) guitars as well as a sitar guitar, Moog and Yamaha synthesizers, several tape delay boxes and a few Asian stringed instruments. Each instrument inspired them into a wave of new sounds. For this special project there is a limited set of 100 giclee art prints by James Marsh. They are hand-numbered and signed and part of a series, just like the music.The vinyl comes in a double gate-folded 12" on 180-gram vinyl. The compact disc comes in jewel case + sleeve. 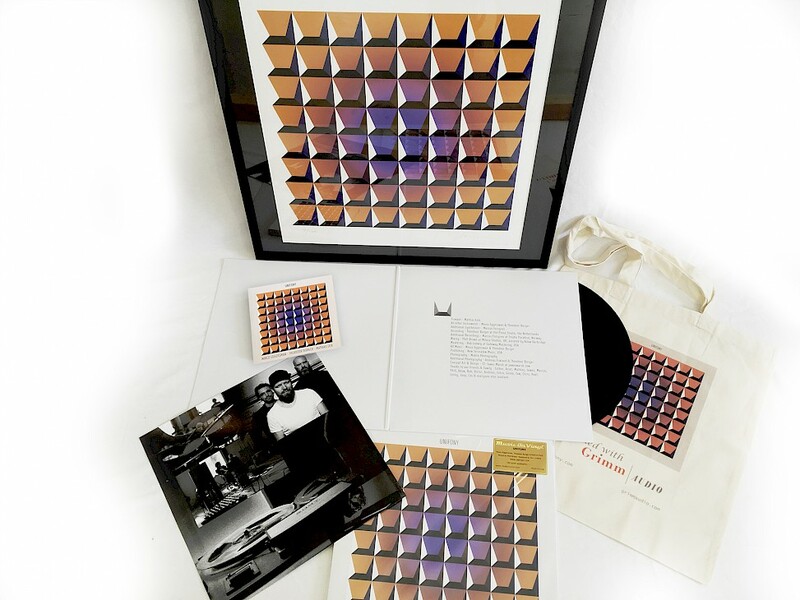 The limited edition of UNIFONY includes the giclee art print (without frame), the double gate-folded 12" vinyl, the CD (wallet edition) and a UNIFONY tote bag. Of course, you can also just buy the 12" double gate-folded vinyl or the CD (with carton sleeve). All of these items and more can be bought in our band-camp store. Click on the image to go to the store. For Minco and Theodoor it is very important to hear back from you. The whole idea of UNIFONY is to seek a universal language, a meeting of spirits, of wandering, surprise and discovery. Since they do not play any live shows - this is a studio-only project - they love to get in touch with you, the audience, in any way. Since this is a series, they hope to hear from you not only now but also in the future. To partake in the journey and join them on their path of discovery, please get in touch via email or social media. (c) UNIFONY. All rights reserved.